Hello, my name is MISSING – Boy! 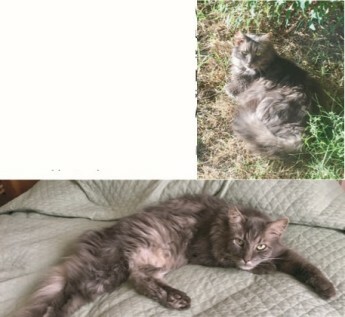 Missing long haired male cat – nipped right ear – missing toe. Reward offered for safe return. 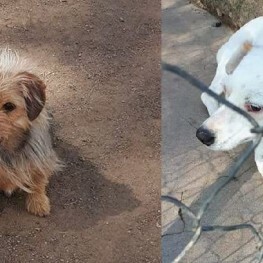 Missing since 11 January 201 – Galanthus Road, Midrand.